For the longest time I’ve even called it the $1 pill for everything. In ancient villages where curcumin is widely consumed daily they experience few of the health concerns we have here in the West. Certainly none of the mental decline that’s now ravaging the elderly. 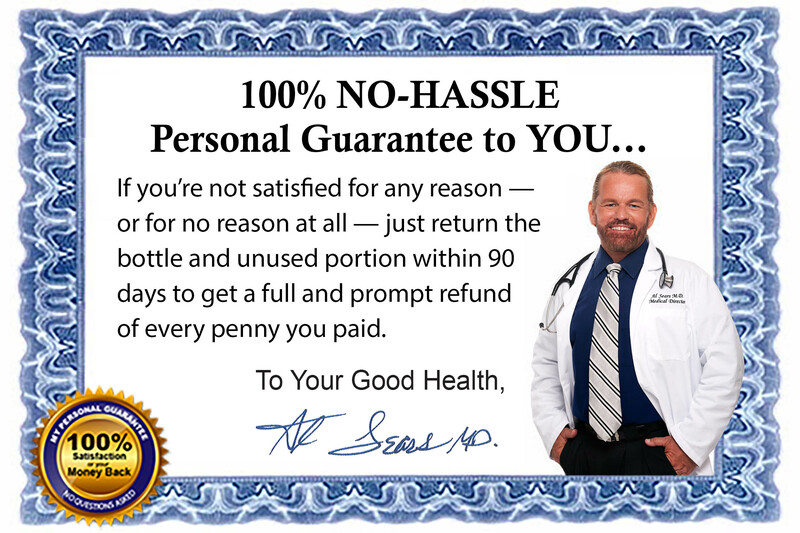 My patients and I are seeing these benefits, too. But get this: we do NOT take curcumin supplements. Instead, we’re using what I consider the biggest curcumin breakthrough in 4,000 years of use. I call it Curcumin Triple Burn. And unlike many turmeric supplements, Curcumin Triple Burn contains a medicinal dose of curcuminoids and proven delivery technology that boosts its power by 2,000%. It also includes the right mix and dose of two ancient spices that belong to the curcumin family. Spices that are proven to magnify curcumin’s potential. Finally, I’ve added a “smart herb” that harnesses the other ingredients. It’s also known as an “adaptogen” because it adapts to precisely what your body needs. Add it all up… and Curcumin Triple Burn is the ONLY formula of its kind to provide you with the complete healing potential of curcumin in a single pill you take daily. Protect, support and even lengthen your telomeres. 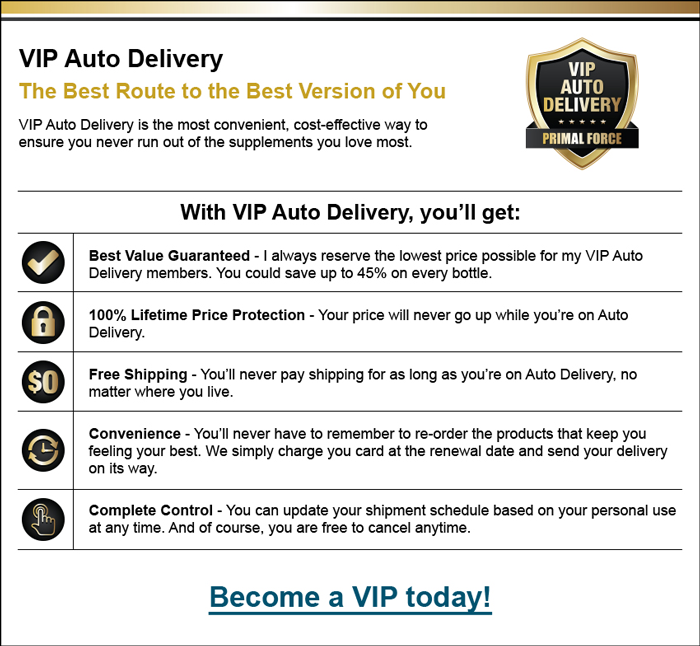 I’ll save 30% by joining the Curcumin Triple Burn 3-month VIP Auto Delivery Program, which includes a locked-in discount and FREE Shipping for Life. 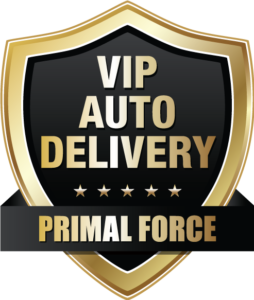 For my convenience, my credit card will be automatically charged with each shipment. I’ll never have to worry about reordering and I can cancel at any time! 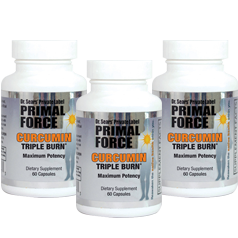 I’ll get 3 bottles of Curcumin Triple Burn shipped right to my door for only $38.65 each, a savings of 10%, PLUS shipping and handling. 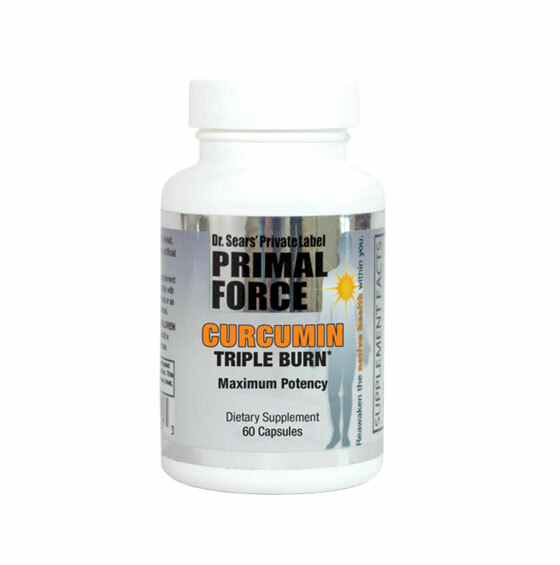 I’ll get 1 bottle of Curcumin Triple Burn for $42.95 PLUS shipping and handling.